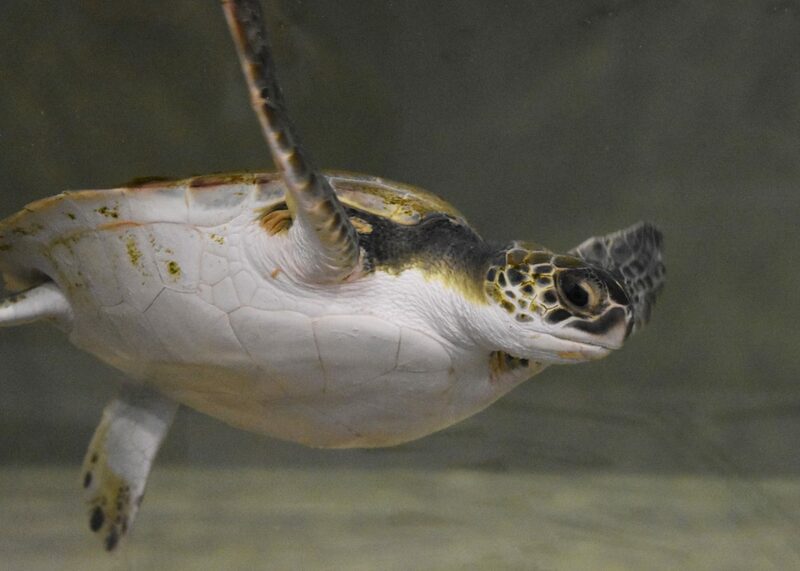 With bitter cold weather finally here, sea turtle rescue season turns a corner. 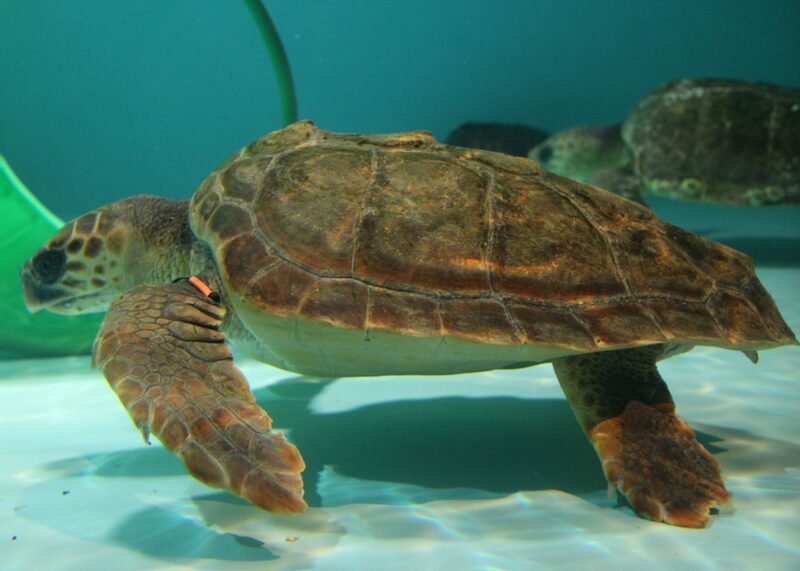 Loggerhead sea turtles have started arriving in greater numbers on the beaches of Cape Cod. These turtles are usually much larger than the Kemp’s ridley turtles that arrive earlier in the season. 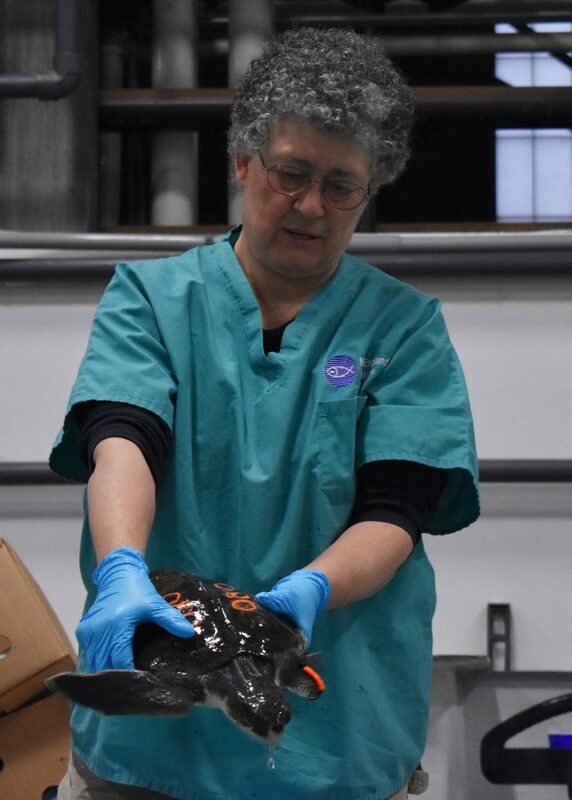 While turtles have been arriving steadily, the rescue team makes room for these larger patients by airlifting stabilized turtles to other facilities up and down the East Coast, thanks to volunteer pilots with Turtles Fly, Too. 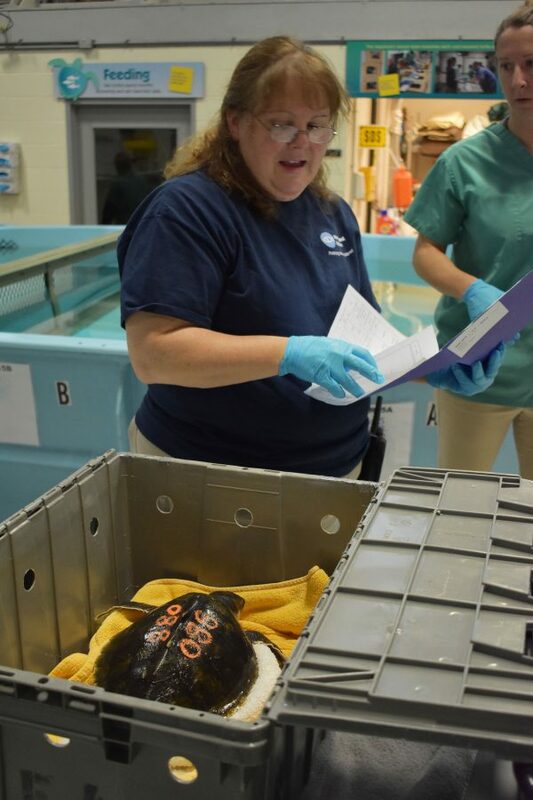 So far, more than 260 turtles have passed through our sea turtle hospital in Quincy, Mass., this season. 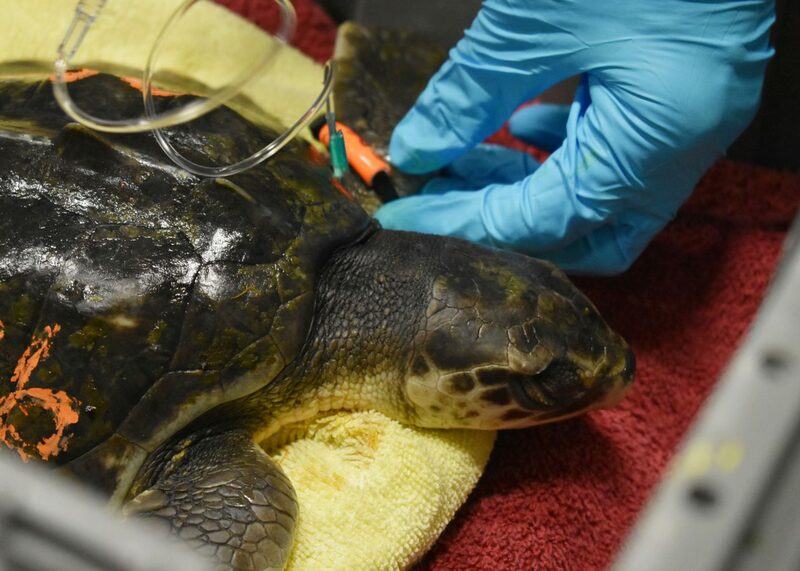 A Kemp's ridley turtle gets fluids. A volunteer retrieves a sea turtle from the pool for an exam. Many thanks to all our staff and volunteers for their long hours and bottomless levels of patience and passion for saving endangered species.